Dear Guest, We are delighted to have the opportunity to have you as our guest at ibis Eskisehir. Please take the advantage of our location in the heart of the city center, surrounded by shops, restaurants, and entertainment places. Sincerely. 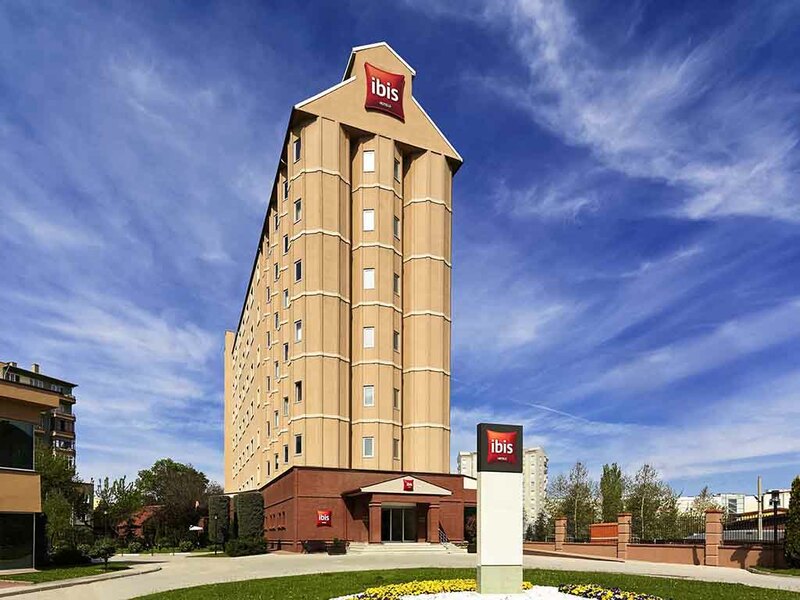 Ibis Eskisehir is located right in city centre. Just five min. walk from the main railway station. Hotel is surrounded by shops, restaurants, entertainment areas and is very close to two main universities and military base in city. Whether for businessor leisure, book one of our 108 brand new rooms and benefit from the facilities this hotel has to offer including a restaurant, bar, 24 hour snack service, meeting room, business corner and parking. All public areas in the hotel are non-smoking.